President Hassan Rouhani urged Iran's military leaders today not to make statements that could be interpreted as hostile to the West and Arab neighbors. “Sometimes our talks and positions have important consequences. 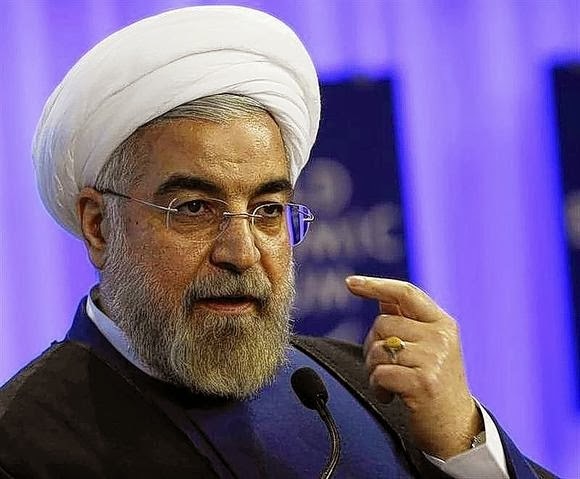 Even if we do not intend to start a war, they (the West and Arab neighbors) think that we want to fight and (our speech) is construed as a threat to them,” Rouhani told a gathering of general officers at MODAFL, Iran’s ministry of defense. (Mehr News Agency, 1 March). “Iran is sincere in saying it is not out to attack anyone. Aggression is our red line. Weapons of mass destructions are our red line,” Rouhani concluded.